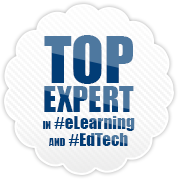 Teaching like it's 2999: Digital Differentiation - There's an App for That. 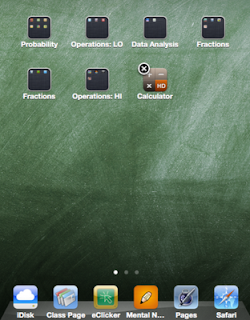 Digital Differentiation - There's an App for That. I've been App collecting for almost 8 months now... much to my bank account and husband's great dismay. However, I've found some great gems (stay tuned to the "Whetting Your APPetite" posts for some of these). While it's been great fun discovering Apps, I've found that - much like many educational resources - not all apps are great for all students. So can you differentiate Apps? Why of course! 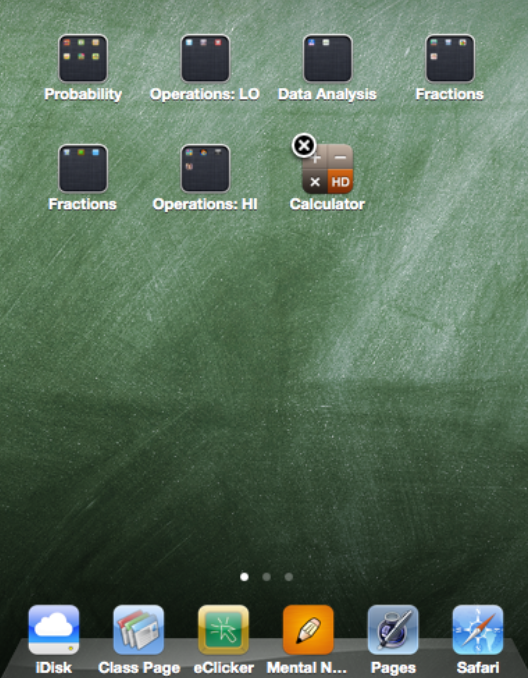 Thanks to the iPad OS update a few months back that allows for folders, Apps can be sorted by learning needs. As I assess my students and find that a certain group needs scaffolding in numbers and numeration, I can create a folder with Apps that address this need. What's that? Six students show a deficiency in fractions? There's a folder for that! Hmmm? 20% of the class needs more work with basic division facts? There's a folder for that! I believe you can get the gist... So by creating differentiated folders by strand and level, I can differentiate not only my lessons, but the reinforcement games that kids play on the iPad. 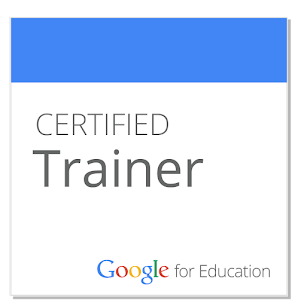 Welcome to the next step in digital differentiation. Like the Blog? Check Out the Book! 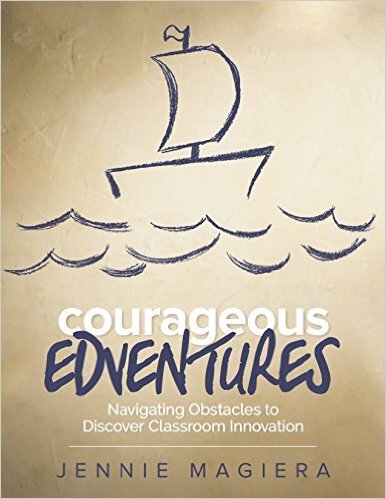 Explore how to achieve Classroom Innovation, or support your colleagues in doing so in my new book, Courageous Edventures - on sale now! 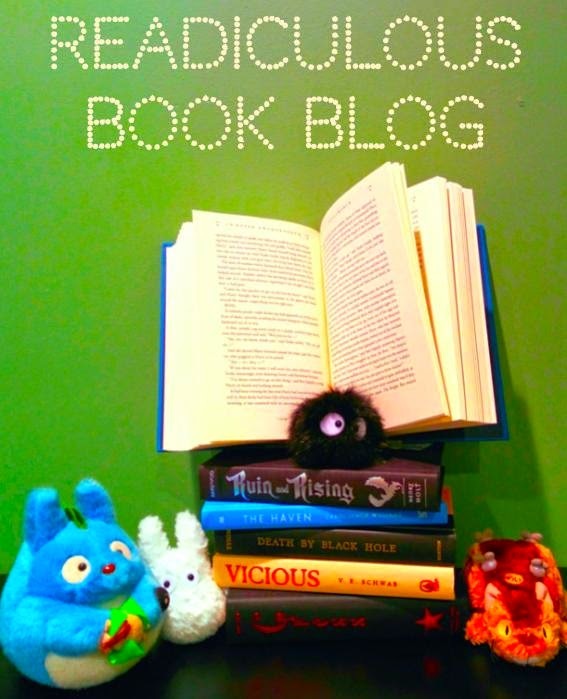 Literacy Teachers: Check out this book blog! Free Everyday Math Apps through Saturday 4/16! Some iPad Management Tips, Part 2! It's an Interactive Whiteboard! It's a Doc Cam! It's... Apple TV! 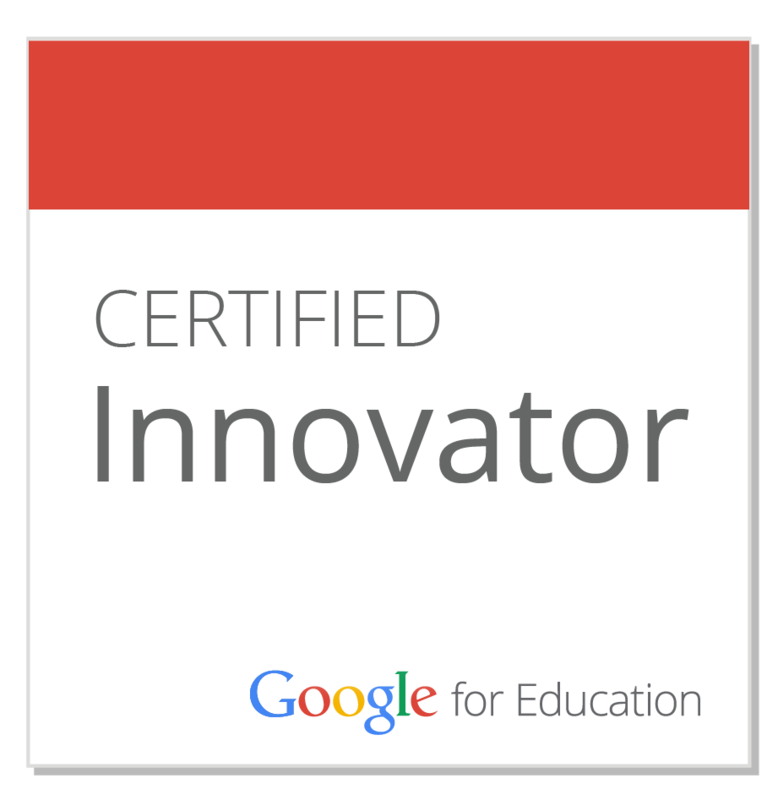 Hoo-ray: Goobric comes to Google Classroom! Who is travelling to 2999? (c) jennie magiera 2011. Picture Window theme. Theme images by enot-poloskun. Powered by Blogger.